Fall/Spring 2018/19 classes are now closed to registration. 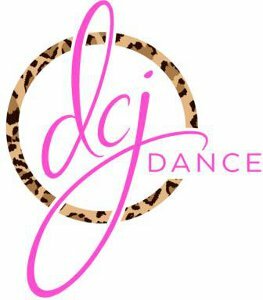 There may be exceptions to some classes through the end of February so if you have questions, please call or email the dance studio. Summer workshops will be held in two sessions. The first will be June 17-27 and the second will be July 1-2 & 8-11. Classes will be posted on our website in March. You will be able to enroll at that time. Fall/Spring 2019/20 should be posted by the end of this school year but you can view this year's schedule now to get an idea of the classes next year.